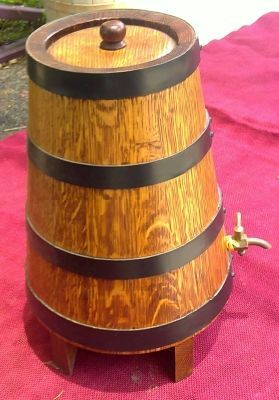 Here atÂ Bundy kegs we make and manufacture small American white Oak Casks for maturing your favorite fortified wine or spirit. 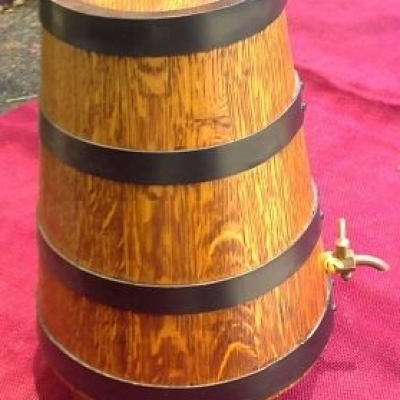 Bundy Kegs have casks in stock or can make your cask to order. Casks can be stained in a verity of colours to best match your decor.